Banana Belt Property Management is a full service property management company for all your residential and commercial property needs. We specialize in single family homes, duplexes, apartment buildings, and small commercial buildings. Banana Belt emphasizes prompt vacancy preparation, maintenance and tenant retention. Tenant retention is a high priority. Prompt maintenance and response to tenant concerns will increase tenant satisfaction and lower vacancy rates. 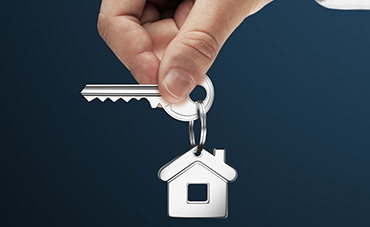 Security is also an issue for tenants and owners; key control, prompt response to safety issues and careful tenant screening can increase a tenant's sense of security and reduces the risk of liability for a property owner. We will be available 24 hours a day to handle tenant emergency calls and be able to forward them to the appropriate staff person so the tenants never feel they are on their own. Call Banana Belt today for your free rent analysis and management consultation. We are available during the workweek and on weekends for appointments.